I don’t think I’ve come across the name Casron before, but I don’t need to know anything about the brand to tell you that these are fantastic quality pans! 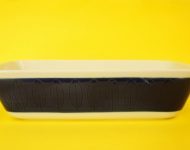 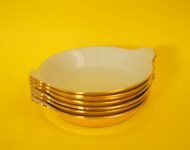 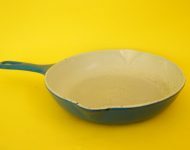 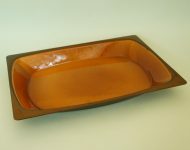 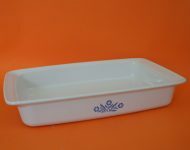 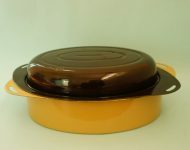 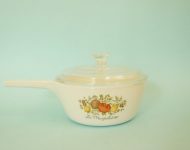 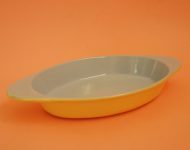 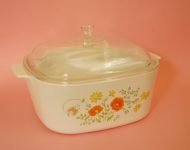 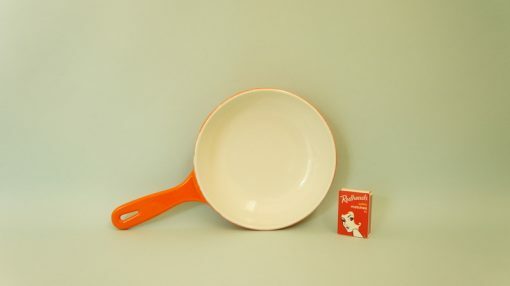 The little bit that I’ve found links them to Le Creuset (although I’m not sure how?) 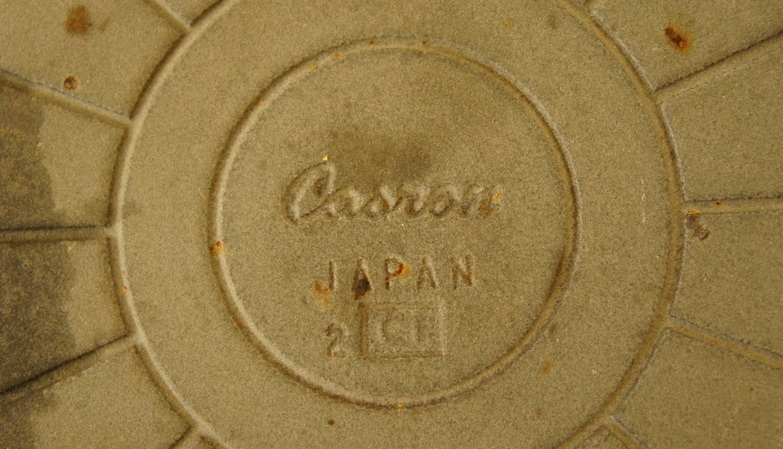 and says that they were exported to Canada. 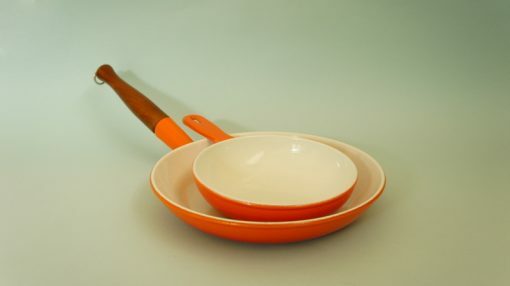 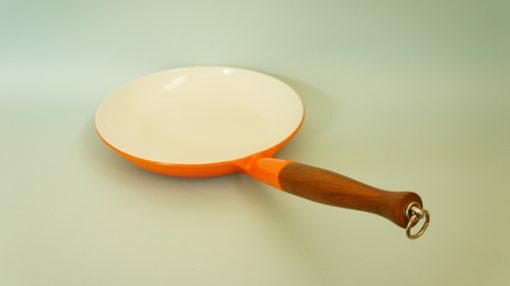 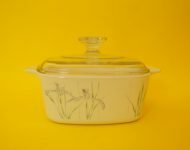 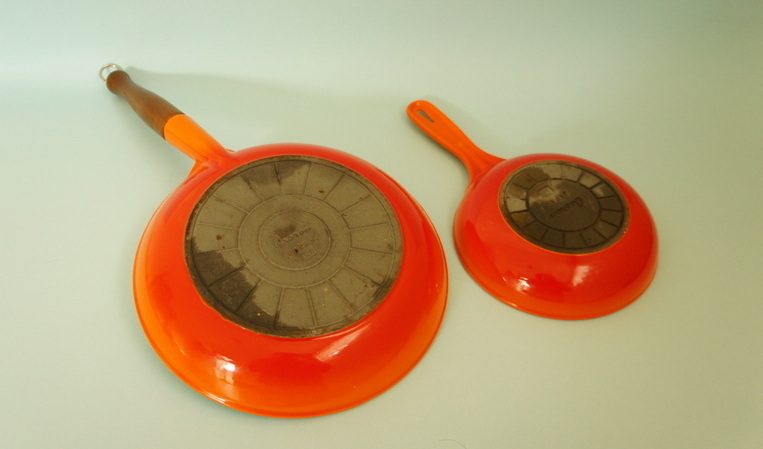 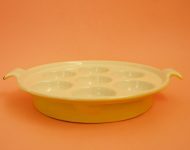 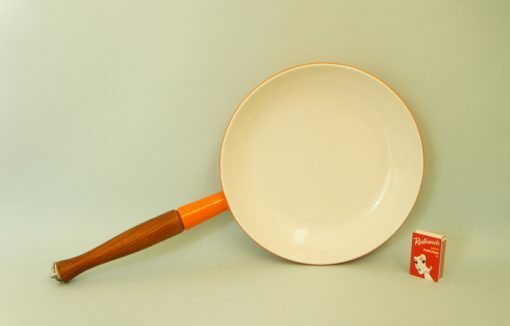 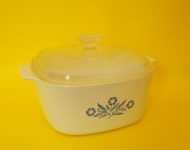 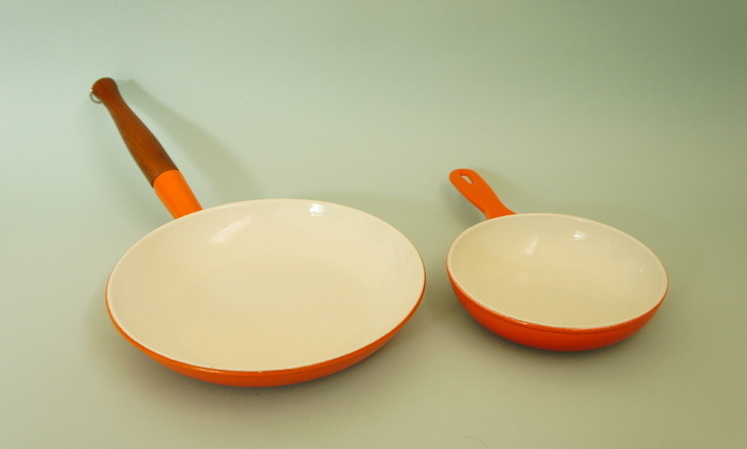 They look to be the equivalent quality of Le Creuset, and I’m happy to say, are in near perfect nick – in fact I’d go so far as to say it looks like they’ve never been used before! A very handsome and top quality bit of cookware that will last you for many years to come.